There has been no shortage of information when it comes to Millennials and the workforce. It seems that it's something everyone wants to talk about these days. Plus, 2017 also marks the first time that Generation Z will be joining the workforce. Times are certainly continuing to change! You're probably hearing a great deal about these generations and the need for engagement, especially as it relates to retaining top talent. According to a recent Deloitte study, more than six in ten Millennials (63 percent) say their "leadership skills are not being fully developed," and "if given the choice, one in four Millennials would quit his or her current employer to join a new organization or to do something different." I know it seems like they want the world - and they want it right now! That's true and even more so for all generations as we get used to an instant gratification society with all of the access and technology at our fingertips. Here's the thing. Millennials are looking for engagement and authentic experiences in the workplace. Engagement and inclusiveness continue to be important motivators in creating and maintaining loyalty with this specific age group. Make sure to include them in projects and allow them to part of the process as it makes sense. Prioritize mentorship programs and managerial styles that focus on coaching and personal growth as it will go a long way to retaining top talent from this generation. Remember that there is no 'one-size-fits-all' approach and that particularly (although not exclusively) with younger generations. Customization is the key so find out what will work best within your organization. 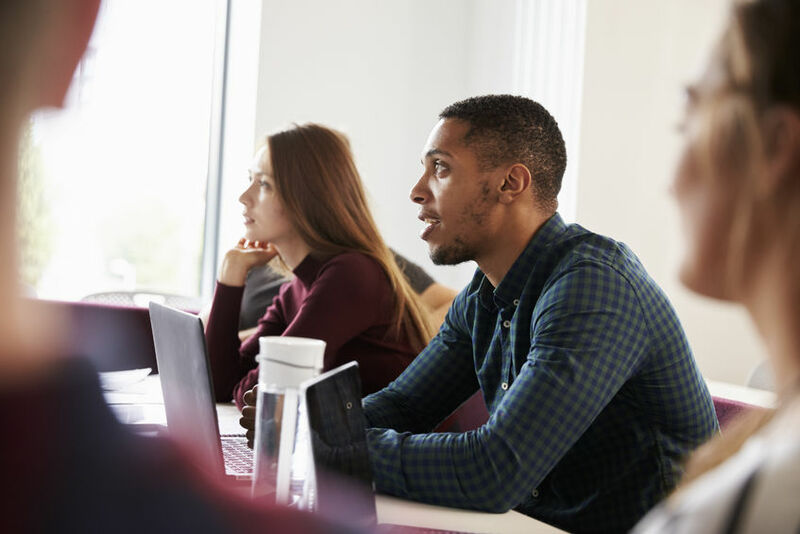 Capitalize on their desire for engagement and connectivity by getting their opinion and buy-in when launching programs. Additionally, involve them in creative brainstorming sessions so they feel like their opinions matter. Oh and don't forget, use their strengths such as familiarity with technology to benefit your business. At the end of the day, you need to leverage their strengths and turn them into your biggest asset. Why? Because millennials that are happy are more likely to refer their friends, which can save you both MONEY and time. They are big on word-of-mouth and reviews! Use this to your advantage by getting them involved in your PR, recruitment and social media. Help them spread the word for your company when looking for new recruits. When it comes to employee engagement and managing a cross-generational workforce, these tips can (and should) be applied to every member of your team - no matter what generation they belong to! I would love to hear from you. What other tips have you seen work when it comes to managing millennials in the workforce? Alison Brehme is the founder and CEO of Virtual Corporate Wellness. Her company is dedicated to helping businesses invest in their team so they can maximize productivity, boost profits, and become known as one of the best places to work! Corporate Wellness isn't just a gym membership, a fruit bowl, or healthy snacks. It's a business necessity that increases employee engagement, lowers healthcare costs, and create a stress-free culture where wellness is the center. With over 12 years in corporate marketing, Alison understands both the executive side and employee aspect of corporate wellness - making her perspective unique. In addition to managing her own company, she's the Program Director of Well.org's Corporate Wellness Academy, a certification program for those interested in workplace wellness. She's also a certified nutrition coach, certified corporate wellness consultant and has an advertising degree from the University of Texas.